Homed at Paulton’s Golf Course in Southampton, Hampshire, Footgolfers are welcomed here on weekend afternoons. So grab some friends and come and see what the Footgolf craze is about. Beginners will certainly have a good time here, but this is a fantastic course for more experienced players looking for a challenge or an opportunity to hone their skills. 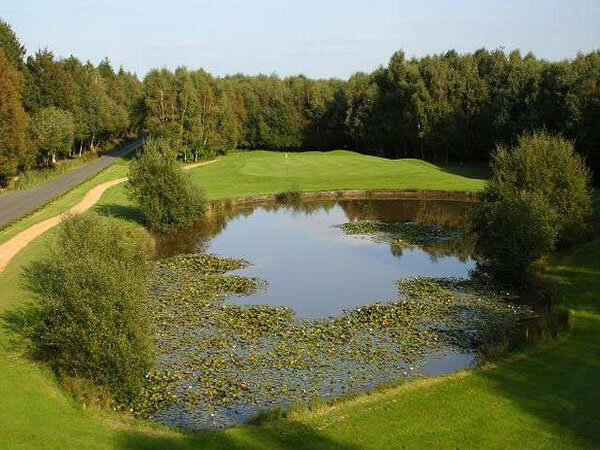 This 18 hole, 1476 yard course takes approximately 90 minutes to complete and set in woodland and classic parkland there are plenty of tricky and diverse elements ranging from bunkers to pine trees. Once you’re done, the Clubhouse has everything you could need, from showers and changing facilities to a bar and restaurant. Paultons provide footballs free of charge, so this is a convenient course to simply turn up and play.